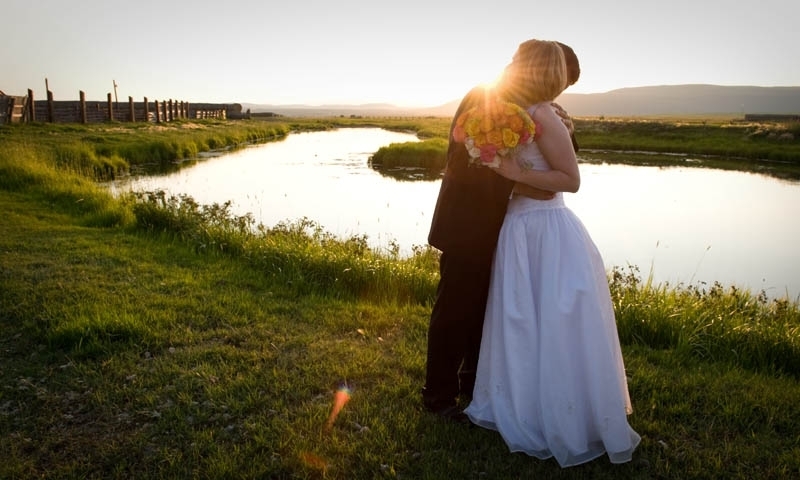 A lot of details can go into planning a Bozeman, Montana wedding. Start here and find local wedding planners, great venues, professional photographers, caterers and bakers, and much more. 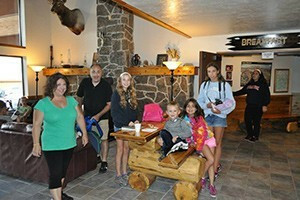 Looking for one location that can comfortably sleep multiple families in up to 11 bedrooms, and 5 bathrooms, close to Yellowstone's north entrance? We have it, come see. Staying in the same hotel makes for a fun wedding time. 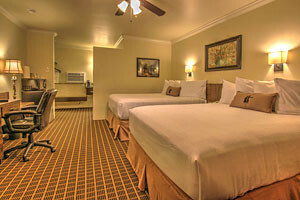 We offer standard, deluxe & jacuzzi-suite rooms, breakfast buffet, pools & hot tubs, and nightly dining nextdoor. Sleeping up to 10, we are ideal for honeymoon couples or wedding party & family. Outdoor hot tub, expansive & modern kitchen, and great views. Discounts for longer stays. Besides warm, comfortable rooms, wedding party guests will appreciate our steam room, new pool & hot tub, evening snacks & drinks, and downtown locations near pubs and dining. 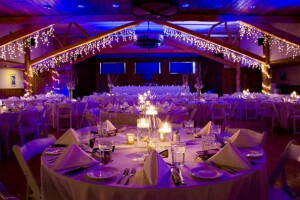 Specialists in hosting Big Sky wedding parties, receptions and rehearsal dinners for up to 200 guests. Click to see our menus, virtual tours, special bridal services & rates. Offering private motorcoach or shuttle vans for small- and medium-sized wedding and family groups. Why take lots of cars or limos to a venue? We'll do it cost effectively. The ideal downtown location to host your next MSU party, wedding & rehearsal dinner, anniversary celebration, corporate retreat, family or staff party, from 10-220 people. Enjoy our uniquely-renovated barn (circa 1906), guest suites and rental home just minutes north of Bozeman. For weddings, family retreats, corporate & creative gatherings. We rent everything you need for your next wedding, event or party, including tables, chairs, tents and linens. Specializing in business and special group events, non-profit fundraisers or banquets whether for 10 or 500 people. The finest in Montana Wedding Photojournalism - creating remarkable images and books for discriminating clients. Featuring online photo journals, come see samples online. 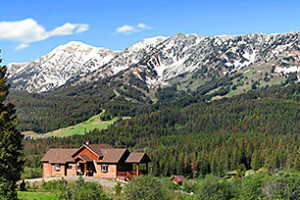 The Woodlands venue of Bozeman and offers a mountain meadow surrounded by breathtaking views, perfect for an outdoor ceremony or reception with a beautiful indoor option. 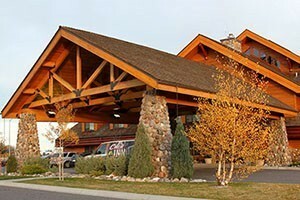 Planning a wedding around Bozeman? We are an excellent choice for everyone, offering newly-renovated multi-room suites, breakfast and close proximity to dining & bars. 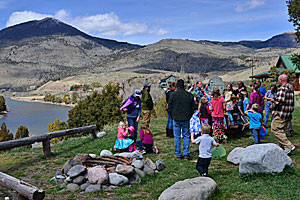 Before and after the wedding, enjoy Bozeman's outdoors. Rent an ATV, inner-tube the Madison River, SUP a local pond or lake. 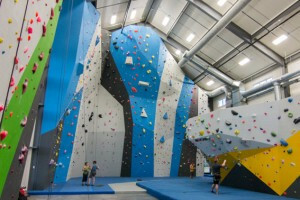 We have tons of options for your group. Marriage licenses are obtained from the Clerk of District Court's office located in the Law and Justice Center. Out-of-state applicants who are unable to be present at Clerk of District Court's Office prior to ceremony can mail in their notarized application. Call (406) 582-2165 for questions on marriage licenses and applications.